Looking for a local garage in Bidford On Avon to help with your cambelt change, we are here to help. Based outside Stratford Upon Avon, VIEZU will be happy to offer advice on your cambelt change - Don’t let an old Cambelt ruin your driving fun. The impact of not changing your cambelt (or timing belt as it is also known) when its due is no joke, with modern engines there is no tolerance if your cambelt fails. And its not just high performance and tuned cars that need their cambelt changed. A cambelt is a rubber belt with teeth on it that acts much like a bicycle chain, joining the rotation of the crankshaft and the camshaft at the top and bottom of the engine. Why is your Cambelt so Important? The cambelt controls the opening and closing of the engine valves, it has to do this in precise time to allow combustion to take place inside the engine. Being made from rubber the cambelt will eventually wear out though. The cambelt is a vital component of your engine. Most manufacturers recommend a cambelt should be change every 40,000 - 60,000 miles, or 3 years. If a cambelt fails it will cause catastrophic damage to an engine. We never like to give bad news, so if your cambelt has not been changed, or if you have lost track of when it was last changed. 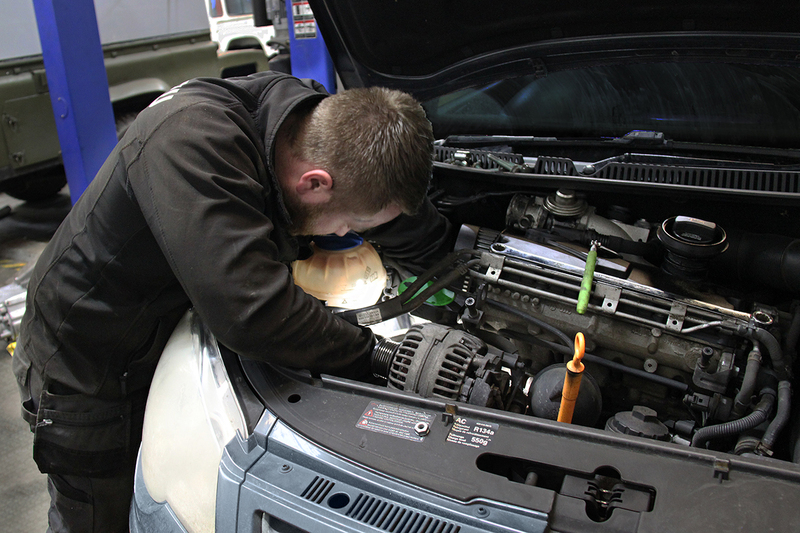 Based on the age and mileage of your car the VIEZU technicians will quickly assess whether you need a replacement cambelt or not. There is no charge for this cambelt inspection - take action now!